SOUTH Fremantle delivered an impressive nine-goal second quarter to beat East Perth by 21 points at Fremantle Community Bank Oval on Saturday to further consolidate second position on the WAFL ladder. The last time the two teams met was back in Round 7 coming out of the State game with both teams on four-game winning runs after each started the season with a loss to Subiaco. But a lot had changed since with the Royals coming into Saturday's clash at Fremantle Community Bank Oval on a five-match losing streak while the Bulldogs remained in second position. East Perth came out kicking the first four goals too in a hot start but South Fremantle responded with nine goals in the second quarter where the Bulldogs took the most of their chances and nailed each of their set shots in front of goal in impressive fashion. That saw the Bulldogs lead by 28 points at half-time and then go on and record the 16.9 (105) to 12.12 (84) victory. That sees South Fremantle move further clear in second position on the ladder with an 8-3 record, a game and percentage clear of the third placed West Perth with a game in hand too. Marlion Pickett was once again superb in the midfield for South Fremantle both with his attack on the ball and the opponent with the ball. The ferocity and natural skill to be creative with ball in hand has made him a revelation in the midfield so far in 2018. That continued on Saturday when he finished with another 32 possessions, seven inside-50 entries and six marks. Jacob Dragovich also started on the ball and finished with 28 possessions and 13 marks with Haiden Schloithe collecting 23 disposals and seven marks, Shane Hockey 21 touches and seven tackles and Brandon Donaldson 19 possessions. Nick Suban was tremendous off half-back once again with stints in the midfield too ending up with 25 possessions, seven inside 50s, five marks and a goal. Noah Strom was strong again limiting promising East Perth forward Jarrod Brander to five kicks and a goal while Shaun Bewick limited Sharrod Wellingham to 17 touches and two goals for the Royals. Then up forward, Ashton Hams, Mason Shaw, Cory Dell'Olio and returning triple Bernie Naylor Medallist Ben Saunders all kicked three goals each. East Perth hadn't won since way back in Round 6 against East Fremantle prior to the State game and they sure made a good start attempting to do that on Saturday at Fremantle Community Bank Oval. It started with a goal to Mitch Dobson less than two minutes into the contest before Will Maginness, Nathan Vardy and Maginness again all added goals to give the Royals a 29-point advantage – which could have been more had they been even more accurate. 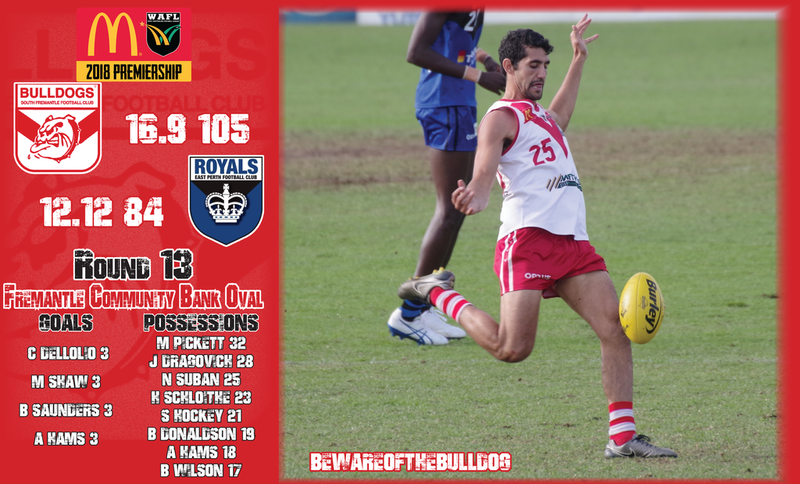 South Fremantle eventually got on the board thanks to the returning Ben Saunders but the Royals were still in control leading by 22 points at quarter-time. But what was to come was a stunning second quarter from the Bulldogs and it all got underway inside 40 seconds with a goal to Zac Strom. By the seven-minute mark, Mason Shaw, Cory Dell'Olio and Nick Suban had all nailed impressive set shot goals to give South Fremantle a three-point lead. That became 11 points with a second goal to Shaw and then 17 when Matthew Parker kicked truly too. 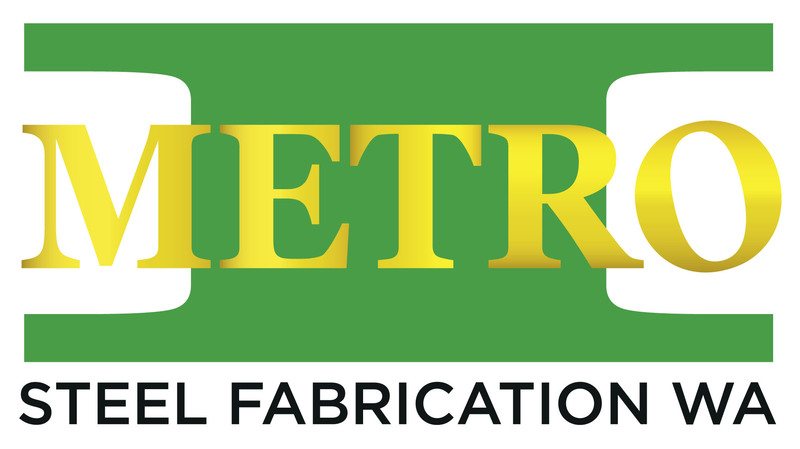 A second for Dell'Olio gave the Bulldogs a 22-point advantage before East Perth did goal to get back to within 16 points thanks to debutant Tony Olango. South Fremantle did have the last say of the half, though, with a second goal to Saunders as the home team went into the break leading by 28 points having been 29 down 30 minutes earlier. East Perth did start well in the second with an early goal to Vardy, but it wouldn’t last with South Fremantle getting the next three goals and they all came to Ashton Hams in his 198th appearance with the Bulldogs. 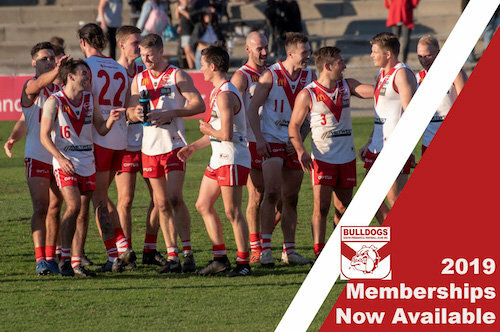 South Fremantle was still up by a game-high 39 points by three quarter-time and despite East Perth kicking five goals to two in the last term, it was a comfortable 21-point win for the Bulldogs. East Perth moved to third position on the reserves ladder on Saturday beating the fifth placed South Fremantle 12.12 (84) to 8.9 (57) at Fremantle Community Bank Oval. South Fremantle started the reserves game impressively with the only three goals of the first quarter but East Perth responded with five goals to one in the second term. The Royals were only up by eight points at three quarter-time but with five goals to two in the last term, they ended up winning by 27 points. Josh Collard, Zane Sumich and Zac De San Miguel all kicked two goals apiece for South Fremantle. Jarrod Parry racked up 29 possessions for the Bulldogs, Adam McIntosh 25, Jake Florenca 22, Daniel Burke 21, Josh Collard 20 and Andre Coutinho 19. South Fremantle and East Perth are two teams trying to break into a colts finals position in the second half of the 2018 season setting up a tantalising match up at Fremantle Community Bank Oval on Saturday. It's fair to say it was a slow start by both teams without a goal in the first quarter with South Fremantle kicking two behinds and East Perth failing to score at all. East Perth then kicked the first goal of the game in the second quarter and added two more before half-time to head into the main break leading by 17 points with South Fremantle managing just three points the entire half. South Fremantle did get on the board in the third term and by three quarter-time trailed East Perth by just 10 points setting up a thrilling finish. Both teams kicked two goals apiece in the last quarter with East Perth holding on to win 7.4 (46) to 5.10 (40). 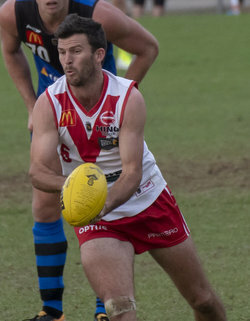 Tom Weston kicked three goals for South Fremantle to go with 16 possessions and eight hit outs. Angus McKay also kicked a goal for the Bulldogs along with 39 hit outs, 10 possessions and five tackles while Brett Pitt kicked the other goal. Jack Musika gathered 23 possessions (six tackles) for South Fremantle while Enrique Aiken-Featherstone had 22 disposals (10 tackles), Tom Blechynden 21, Lachlan Feeney 19, Toby McQuilkin 17 (10 tackles), Matthew Ward 17 and Braiden Quartermaine 17. South Fremantle remains on home turf this Saturday to take on Claremont in the annual NAIDOC Week contest between the two clubs. SOUTH FREMANTLE – Goals: Dell'Olio, Shaw, Saunders, Hams 3; Suban, Z Strom, Cook, Parker. Best: Pickett, Suban, Dragovich, Hams, N Strom, Bewick, Schloithe. EAST PERTH – Goals: Maginness 3; Wellingham, Vardy 2; Dobson, Partington, Brander, Olango, Brayshaw. Best: Sheed, Dobson, McGinnity, Watson, Partington, Vardy.